The Karman Lightweight Tilt-in-Space VIP-515 is a revolutionary tilt chair that weighs just 38 pounds in transport. This type of a chair redistributes pressure to the lower back as well as under the legs and it has a 0-35º weight-shifting center-of-gravity adjustment. The VIP-515's frame is made of a super durable yet lightweight T-6 aluminum and it tilts with the use of gas cylinders. *38 Lbs. 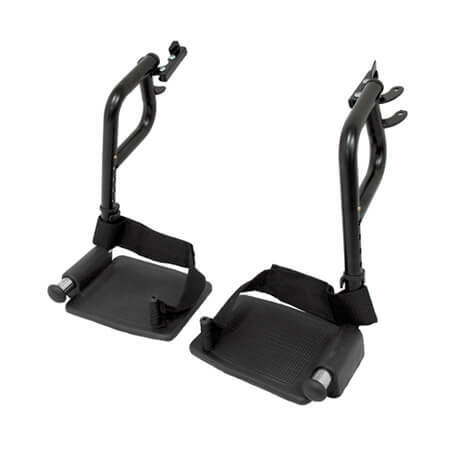 is weight without the footrests. The VIP-515 sports larger 20" rear wheels with comfortable hand railes. 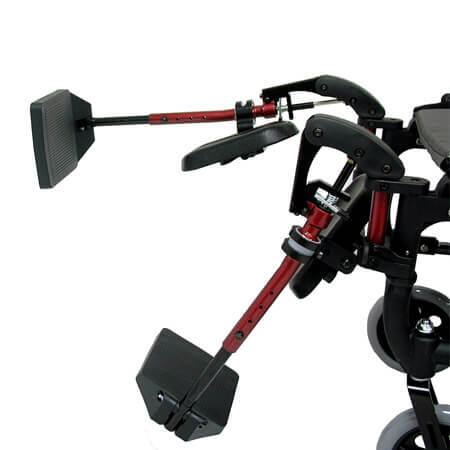 It also has ergonomic handrims and head pillow along with swing-away footrests. Aegis microbe shield on the upholstery that protects against odors and staining and flip-back height-adjustable armrests with clothing guards are also standard. Specially designed ergonomic head pillow is included. Intelligent 0-35º center-of-gravity weight shifting adjustments. Anti-bacterial and anti-staining Aegis upholstery. Weight of Chair: 38 Lbs. 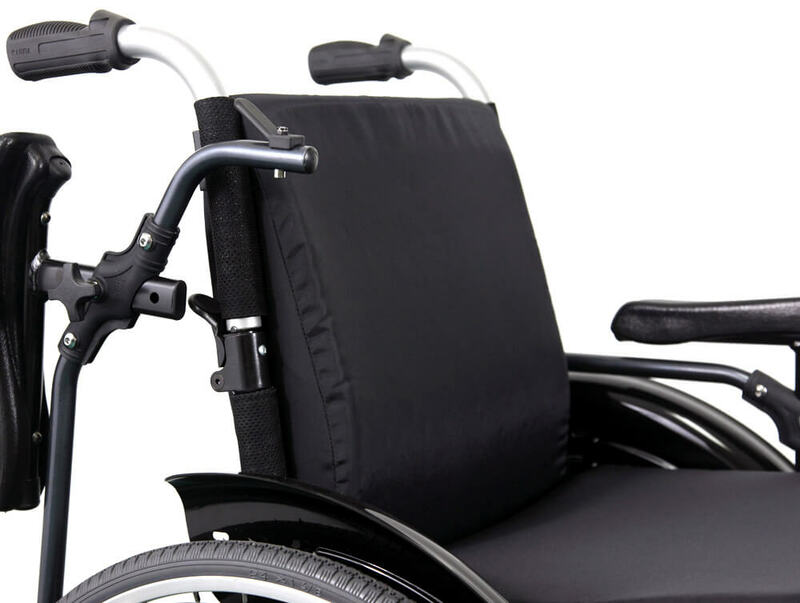 Karman warrants the wheelchair main frame against defects in materials and workmanship for the lifetime of the product, including crossbraces, side frames, backrests frames, from purchase date. This warranty is extended only to original purchasers of our products. Warranty is not transferable. All warranty repairs or replacements must have prior authorization from Karman with freight prepaid. Karman reserves the right to issue call tags for any warranty repairs, which is situation dependent. Should a field action or recall occur. 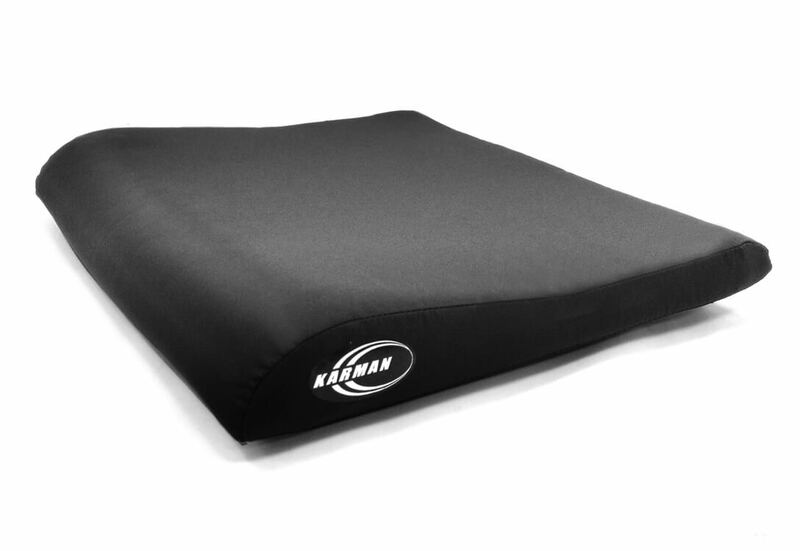 Karman will identify the affected units and contact your Karman dealer with instructions for resolution. Warranty registration are still advised. To ensure records are quickly retrieved with corresponding customer and serial number for your medical equipment. Thank you for filling out this form. Please see RMA policy for further details, rules, and restrictions.